Improve your touch typing skills and make a new friend in this fun game, where each correctly typed A and semicolon key means another tasty nut for Squirrel. 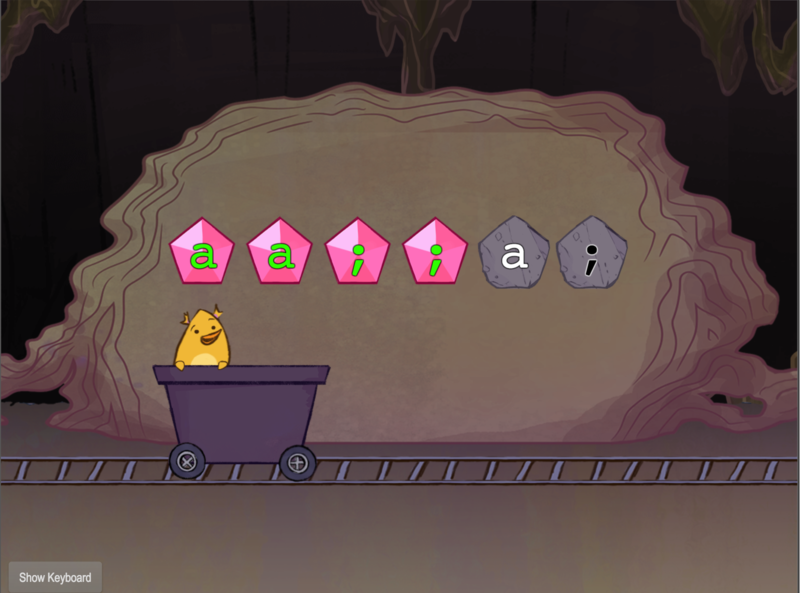 Part of our seven-game Home Row Typing: Level Two Series. Now that you've had some practise typing the various home row keys, let's practise six together! 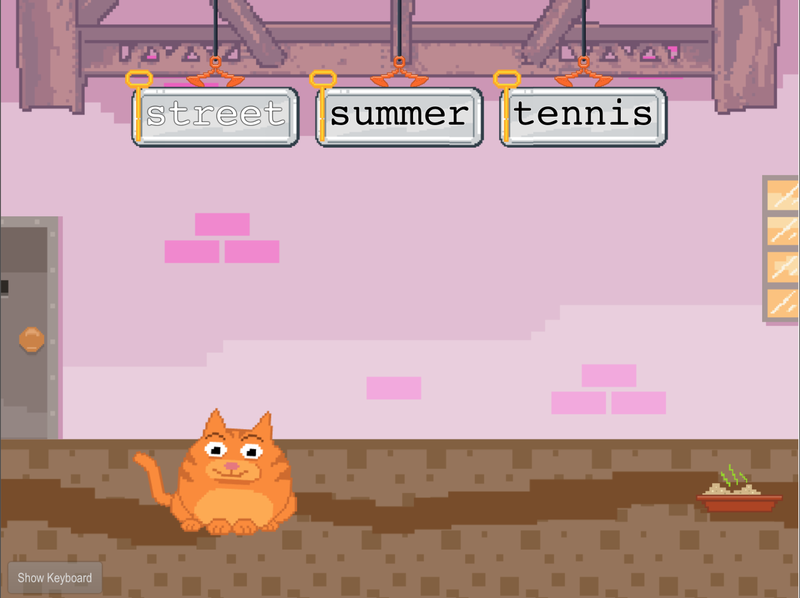 Practise touch typing home row keys in uppercase using the Shift key. 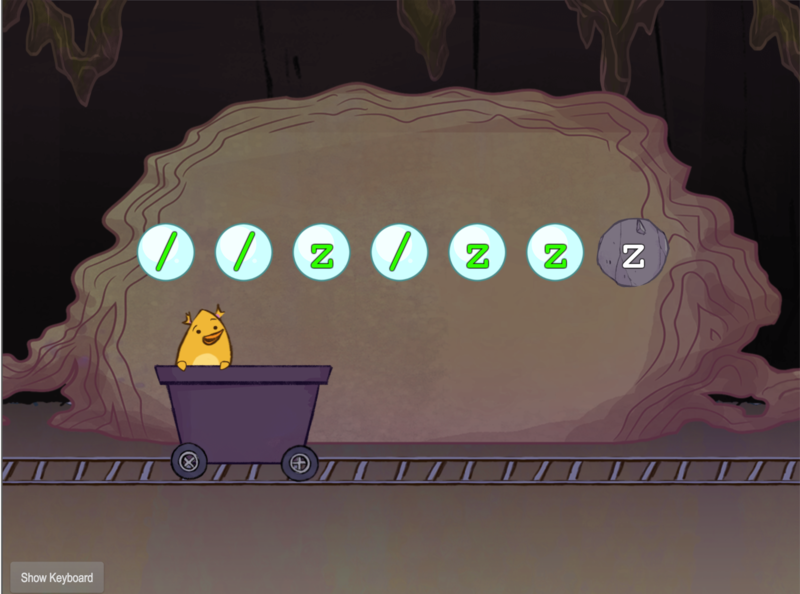 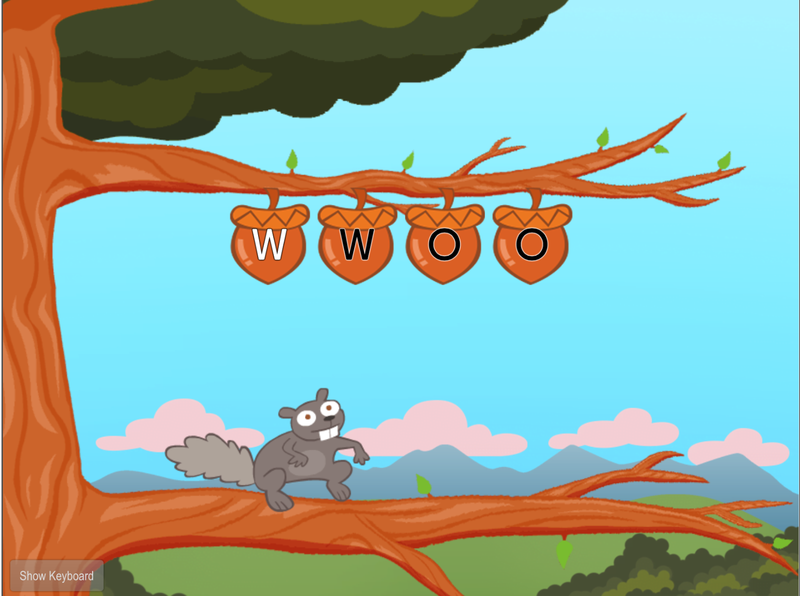 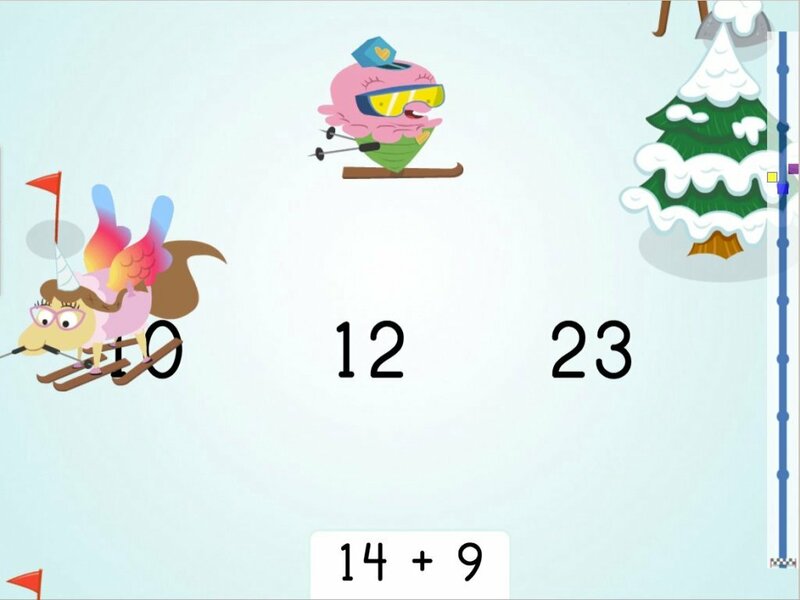 Practise bottom row keys X and period and help Squirrel fly from tree to tree collecting nuts. Now it's time to really polish those home row touch typing skills!